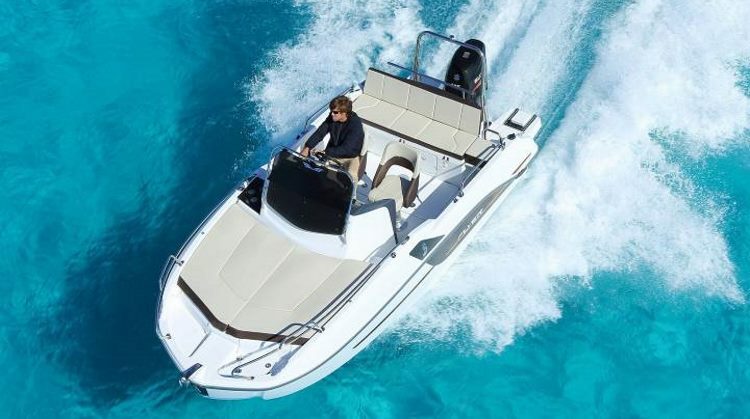 Enjoy Barcelona with the best selection of motor yachts for tours, company and corporate events, fishing tours, friend groups, couples or families. Daily departures from the Olympic Port of Barcelona and others marinas next to the city. Available in Barcelona Olympic Port for tours and events, motor yacht versatile for all kinds of events. speedboats and jet ski for rent in Barcelona.